FICO is the largest credit scoring model used by 90% of lenders. Every few years FICO updates its scoring model and the newest version, FICO 9, might actually help consumers with paid collections and medical collections. FICO Score 9, has some big changes in the area of debt collection. The scoring model will not include paid collection accounts and it will differentiate medical collection accounts from non-medical debt. This may be good news for consumers with this type of debt. FICO Score 9 was rolled out in 2016, but it still isn’t being used as widely as its predecessor, the FICO 8. In older versions of FICO collection accounts have a negative impact on a credit score whether that debt is paid or unpaid. With the FICO 9 version, consumers with paid collection debt are rewarded for meeting their debt obligations. By differentiating medical from non-medical collection accounts, medical collections will have a lower impact on a score. The biggest problem with medical debt is that it’s unpredictable. Consumers who typically pay their obligations on time can be totally blindsided by medical debt. Medical debt on credit reports does not accurately reflect a consumer’s normal payment habits. Lenders will have a better representation of the credit risk a consumer poses. The median FICO Score for consumers whose only major derogatory references are unpaid medical debts is expected to increase by 25 points. FICO Score 9 will also help consumers who have “thin files”, something lenders have been wanting for some time now. Consumers with a “thin file” have few, if any credit accounts and often do not have a credit score. Under FICO 9, instead of classifying a consumer as someone who paid or didn’t pay her bills in absolute terms, the various degrees of the consumer’s payment history have been quantified. The end result is a score with an improved ability to assess the risk of thin files. This change is most likely a response to another credit scoring model, VantageScore. 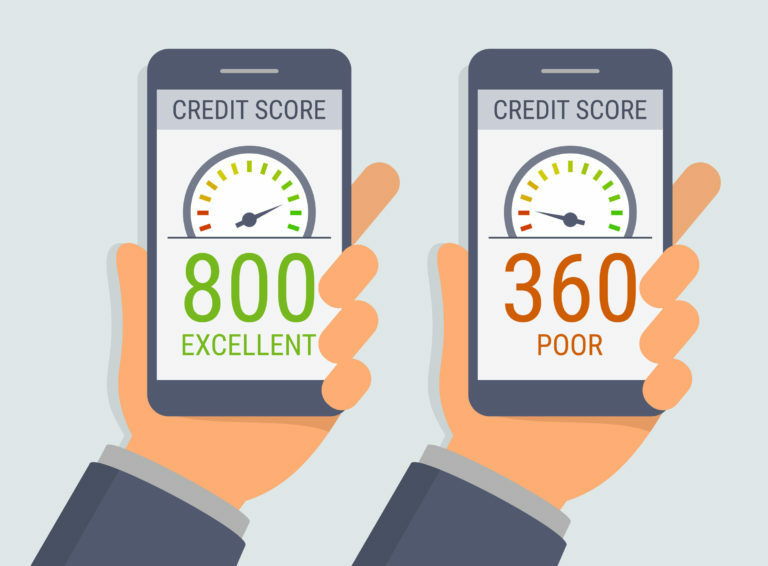 Although not nearly as widely used by lenders, the VantageScore credit scoring model has gained traction because of its more lenient treatment for consumers with “thin files.” The new FICO 9 will directly compete with VantageScore’s treatment of new borrowers who may not have a credit score. Medical Collections. About 43 million Americans — around 1 in 5 who have credit reports — have medical debt, according to the Consumer Financial Protection Bureau. FICO’s latest scoring model gives that debt less weight than, say, credit card debt. Paid Collections. Any paid in full collection account is disregarded in score calculations. Rent Payments. With FICO® Score 9, rental payment history is factored into the score when a landlord reports the payments to one (or all) of the credit bureaus. This formula change can be helpful for those who have just started establishing a credit history because it provides lenders with another factor to review when making their lending decisions. 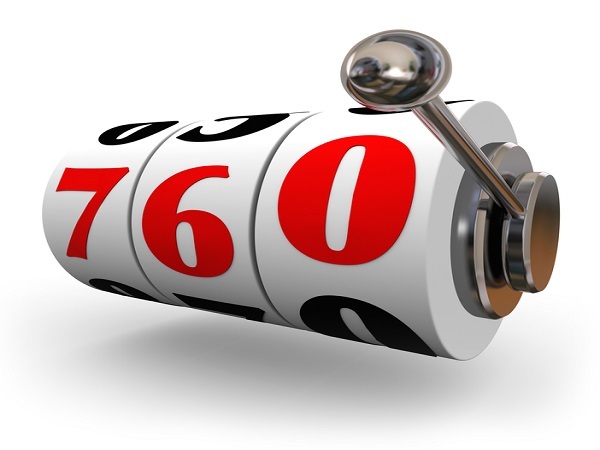 Will lenders use the new FICO 9 scoring model? 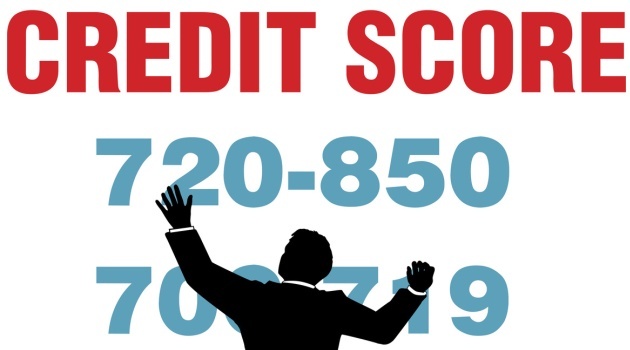 The problem with FICO and other credit scoring models like VantageScore is lenders. It’s up to lenders as to which scoring model they choose to use. There is no mandatory adoption of new credit scoring models. It took lenders a few years to fully adopt FICO 8 version and it came out in 2009. FICO has said in press releases that the new FICO Score 9 will be available to lenders later this year. But it is up to each individual lender to begin using it. As of 2018, FICO 8 is remains to the most commonly used by lenders. It may take some time for lenders to fully adopt FICO 9 but when they do; consumers with paid collection debt and medical collection debt will benefit. The formula changes may be very good for consumers and scores could definitely get a boost.